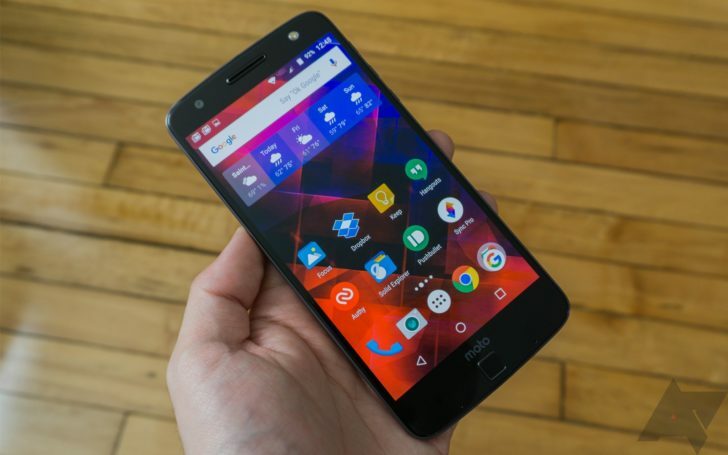 Last year, Motorola skipped on updating the Moto X line of devices, in favor of introducing the Moto Z. The device's main selling point was 'Moto Mods,' modules the user can hotswap to add functionality. Unfortunately, the expensive cost of both the device and the Moto Mods, as well as the lack of a headphone jack and short battery life, led it to fall below expectations. 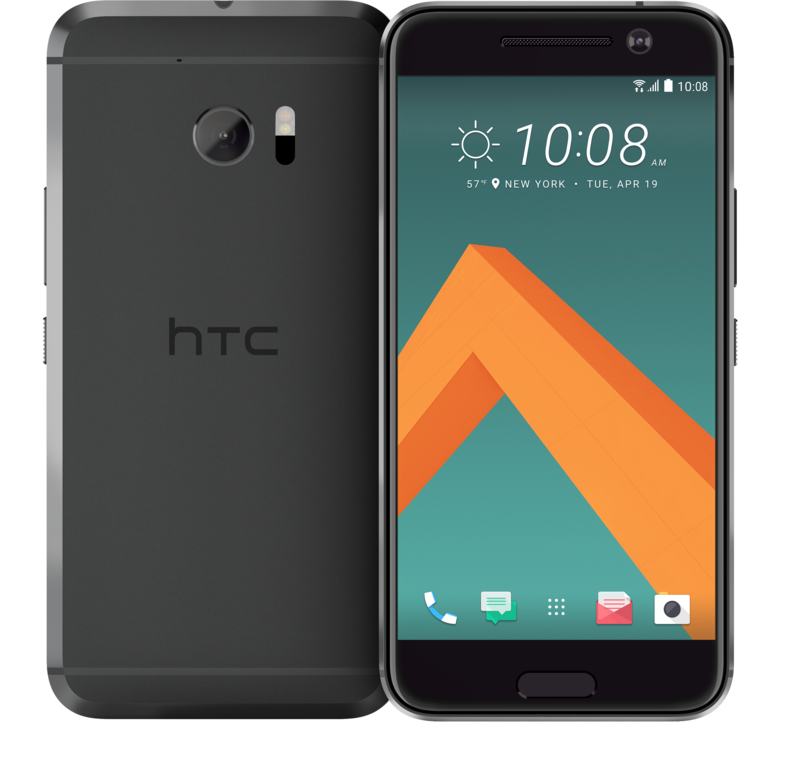 HTC just pushed the Android 7.0 Nougat update to the unlocked version of its flagship, the HTC 10. As an owner of a 10, I can confidently say that the update is pretty well-done. 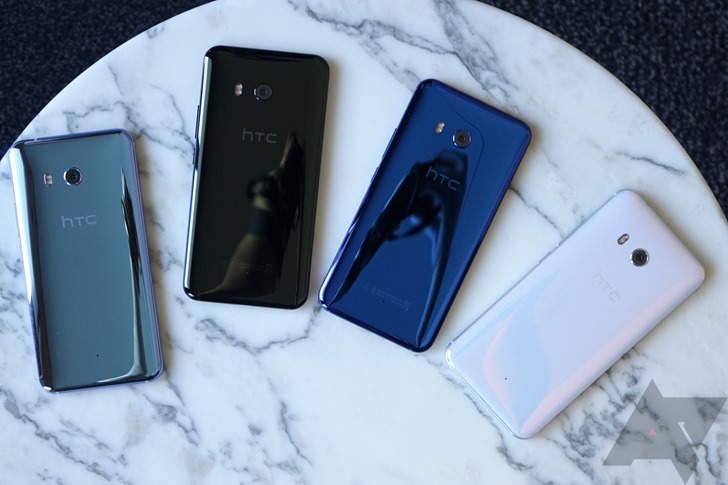 As a natural next step, HTC has now also released the 7.0 kernel source code for the 10. Every single operating system developed by Google to date has one thing in common: they're based on the Linux kernel. Chrome OS, Android, Chromecasts, you name it. Linux has powered Google hardware for years. However, the Linux kernel is not ideal for every situation. Especially in the case of embedded devices like car dashboards or GPS units, full-blown desktop kernels like Linux impact performance and cause other issues. There’s a massive ecosystem of operating systems designed for embedded hardware, and Google may be working on their own. Enter “Fuchsia.” Google’s own description for it on the project’s GitHub page is simply, “Pink + Purple == Fuchsia (a new Operating System)”. It's been a little over a month since Motorola began seeding a much-appreciated Android 6.0 software update to its mid-range model for 2015, the Moto X Play (codenamed Lux), at least in Brazil and India. And you know what that means: the required open source kernel files aren't far behind. Those files are now available on GitHub for anyone who wants a crack at them. 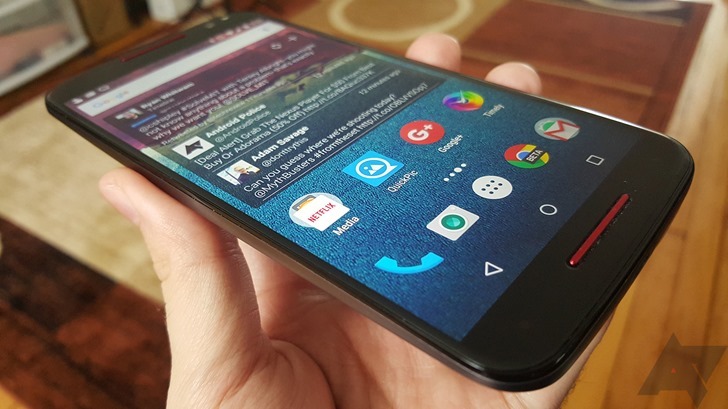 The original kernel files (for the Lollipop-based software available at release) were posted back in September of last year, not long after the announcement of the phone itself. As always, these files will be handy for any developer who wants to make customized versions of the phone's kernel or full ROMs. 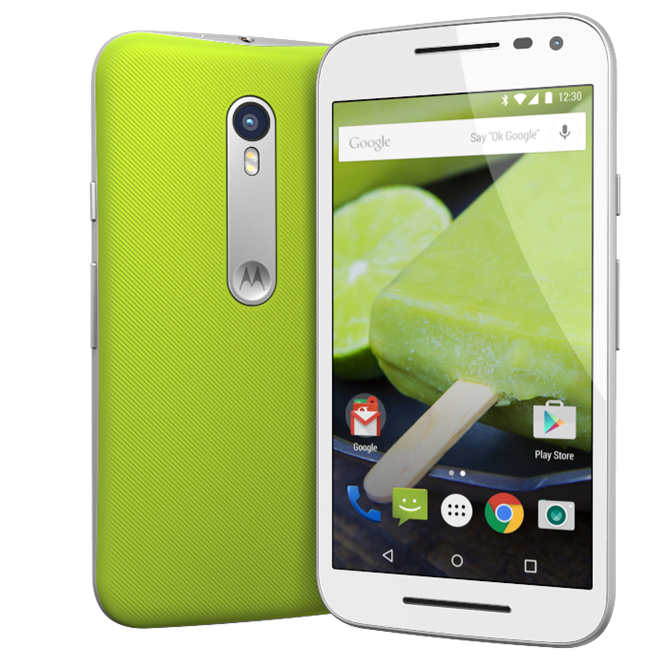 Ever since its introduction the Moto G series has been a leader in the mid-range market, arguably outshining the flagship Moto X thanks to its excellent value and featureset. The third version was released just a few hours after Motorola announced it on stage late last month, and as is the company's wont, it's running the latest public release of Android (5.1.1) at launch. 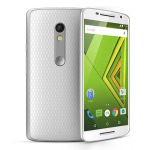 Now the open source kernel for the Moto G 2015 is available, just like its predecessors. 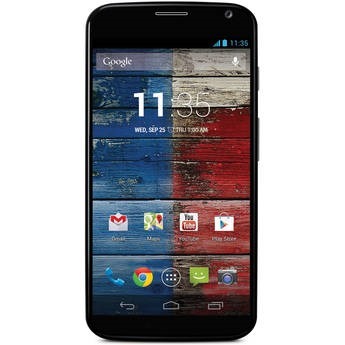 In the last couple of weeks Motorola has updated several of its kernels following OTA software updates, including the original Moto G, the 2014 Moto X, and the 2015 Moto E.
Motorola is slowly making its way through its current product line, updating all its phones to the latest version of Android. (My poor, neglected DROID MAXX from 2013 is still waiting, Moto.) That means releasing the open source kernel files for said phones and each update as well. 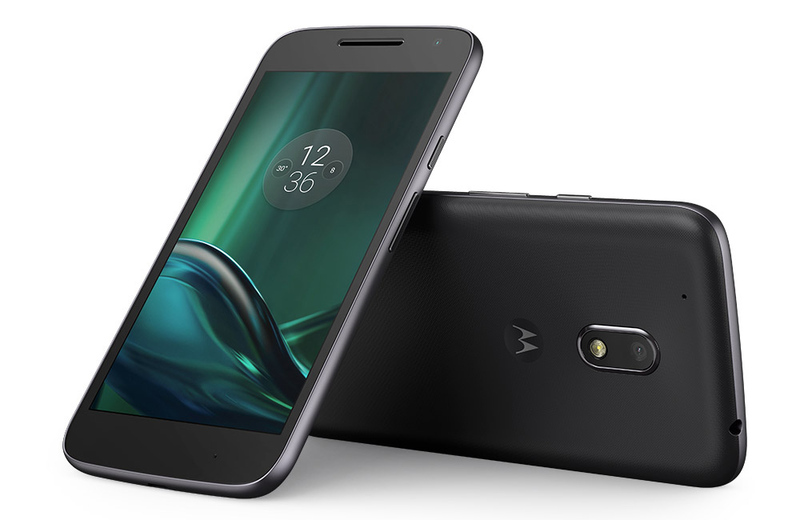 The latest device to get the treatment is the 2015 version of Motorola's low-cost wonder, the Moto E. The phone itself was updated with an OTA package back in May. You know how this goes: if you're a developer, head on over to Motorola's GitHub page to download this or any other open source package available from the company.